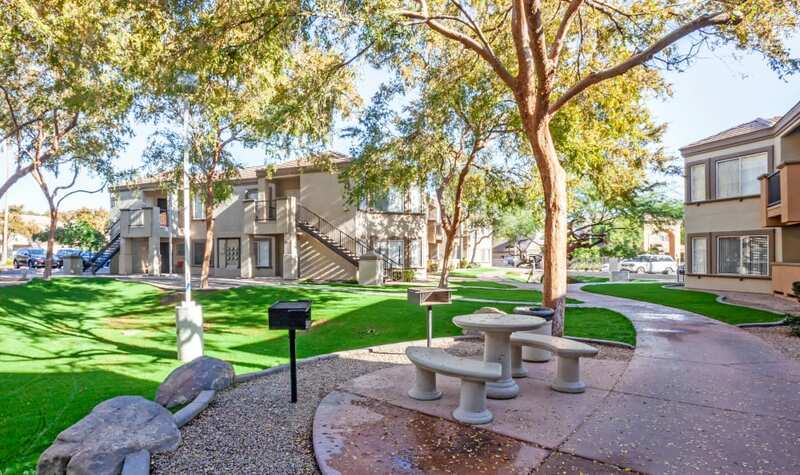 Imagine coming home to Finisterra, a stunning apartment community in Tempe, AZ. 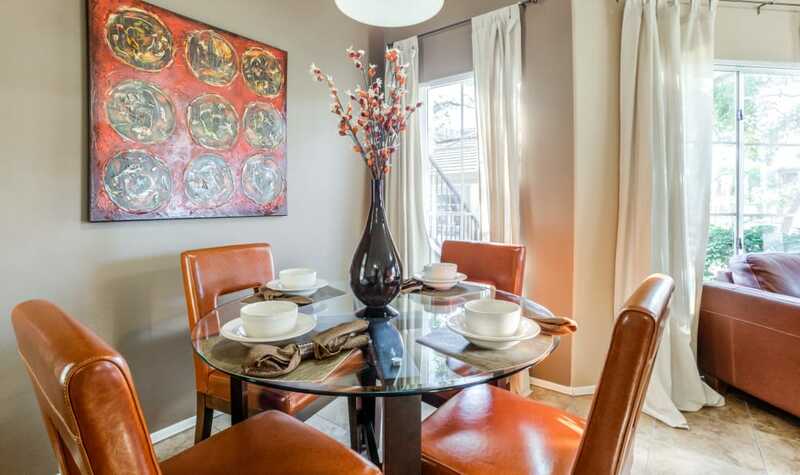 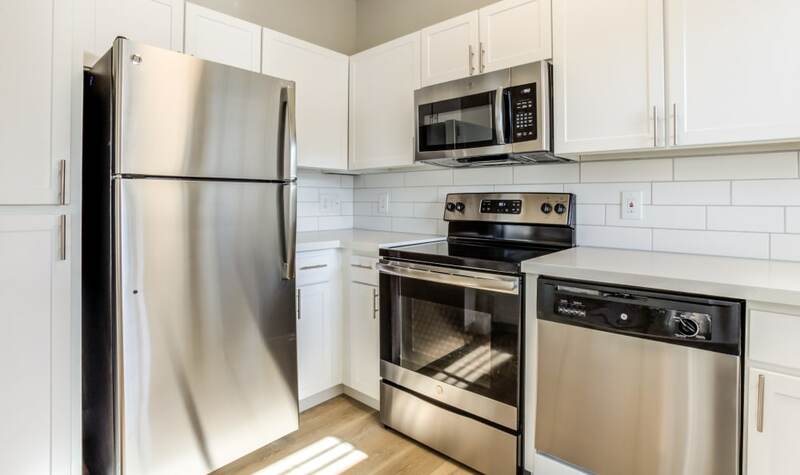 Enjoy a gourmet kitchen with energy-efficient appliances and glass stovetops. 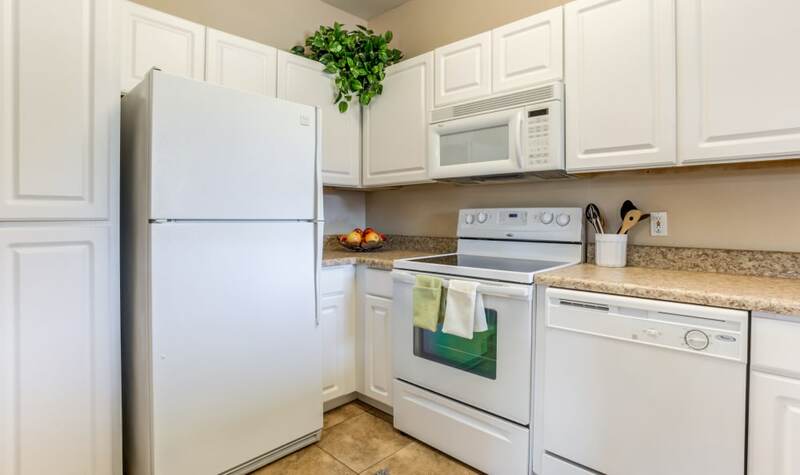 Select homes include a kitchen pantry and breakfast bar. 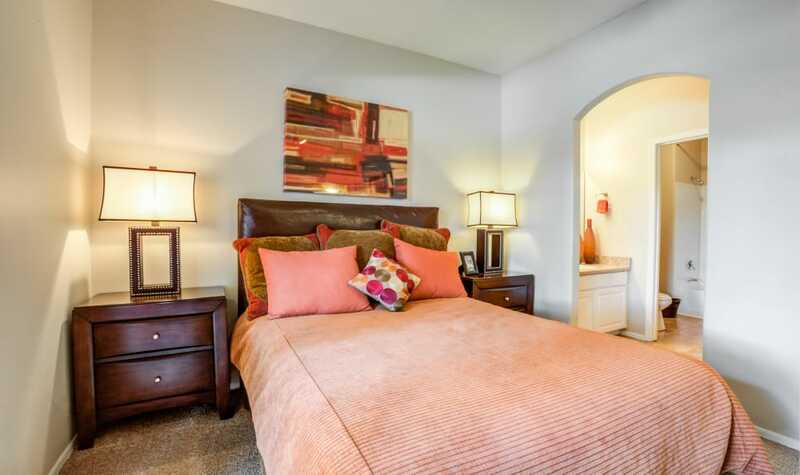 As you browse our photo gallery, we encourage you to start dreaming big and picturing yourself here. 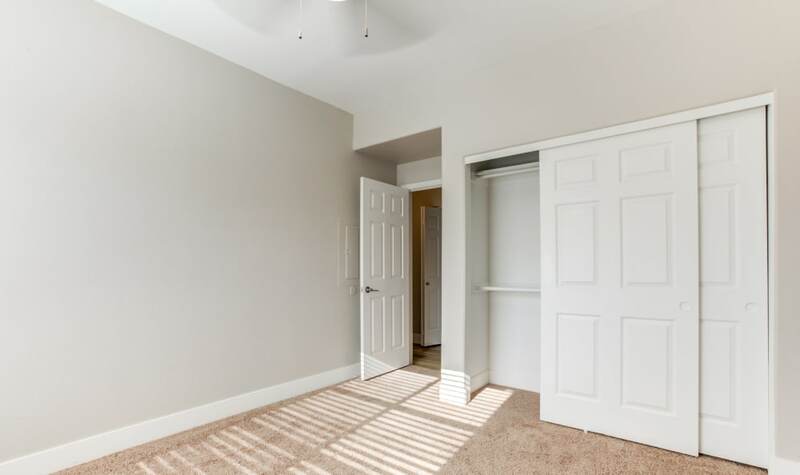 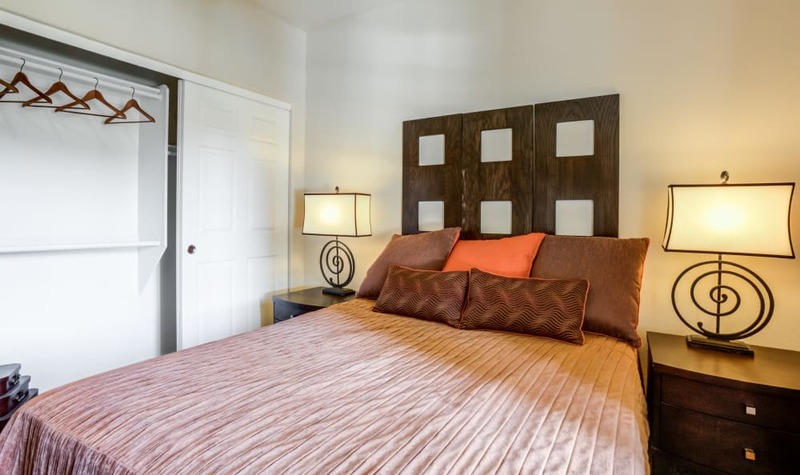 Bedrooms include large closets, perfect for accommodating your large wardrobe or for additional storage. 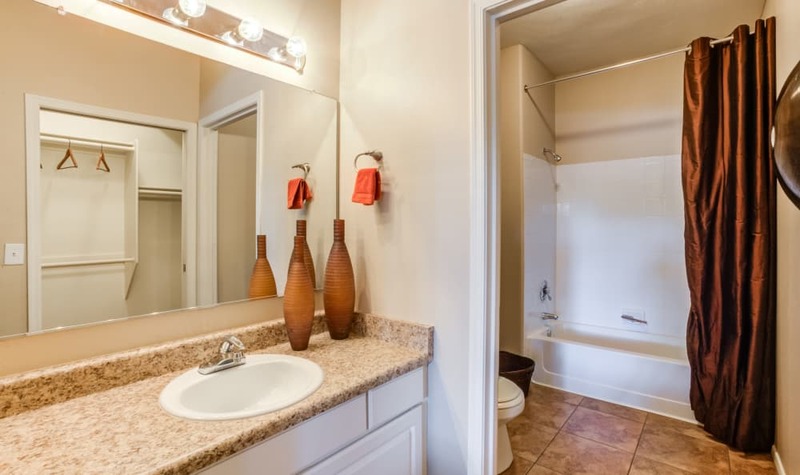 Relax on your patio after a long day or enjoy a soothing dip in your garden bathtub. 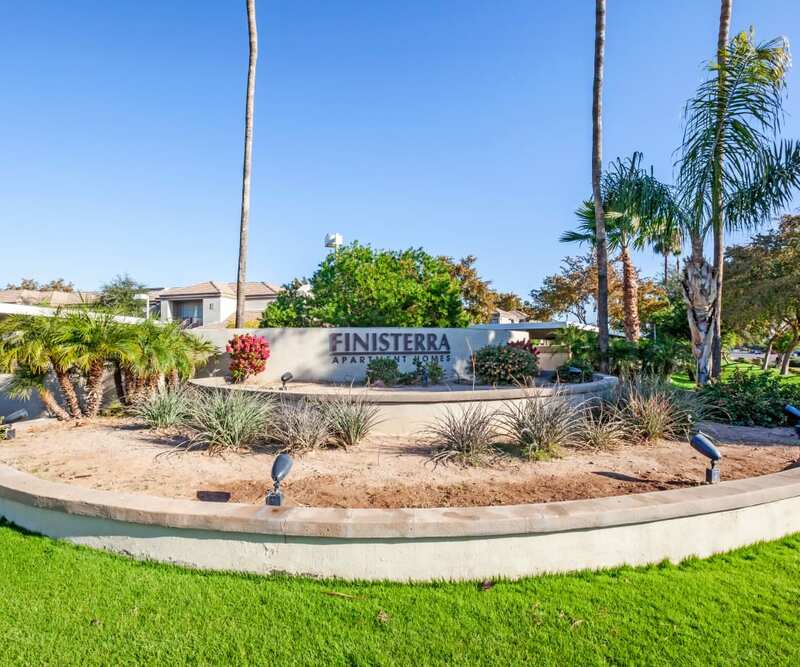 Finisterra provides residents with more than just comfortable living spaces. 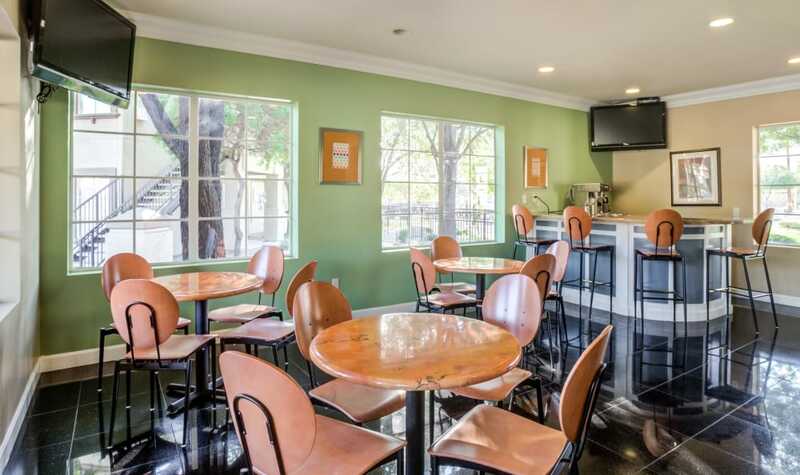 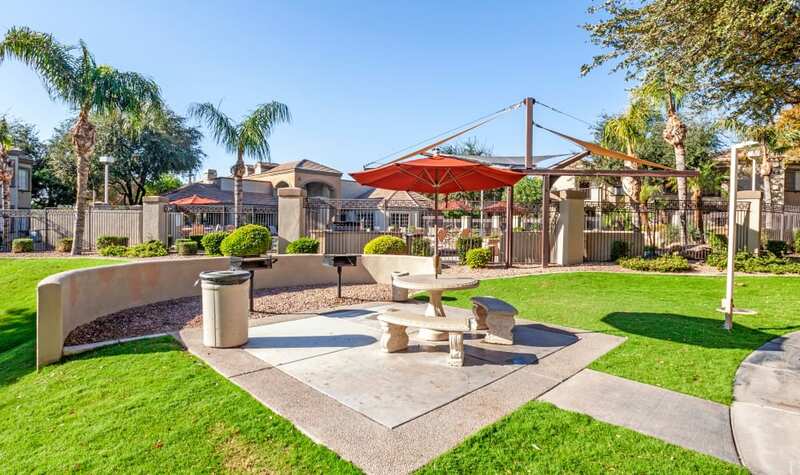 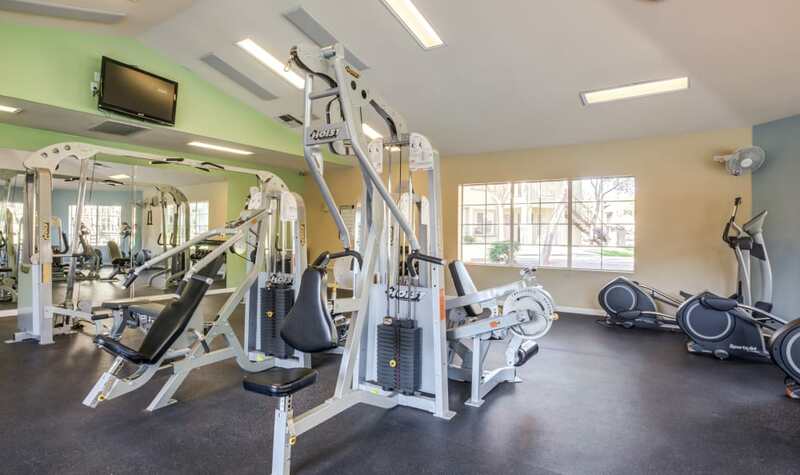 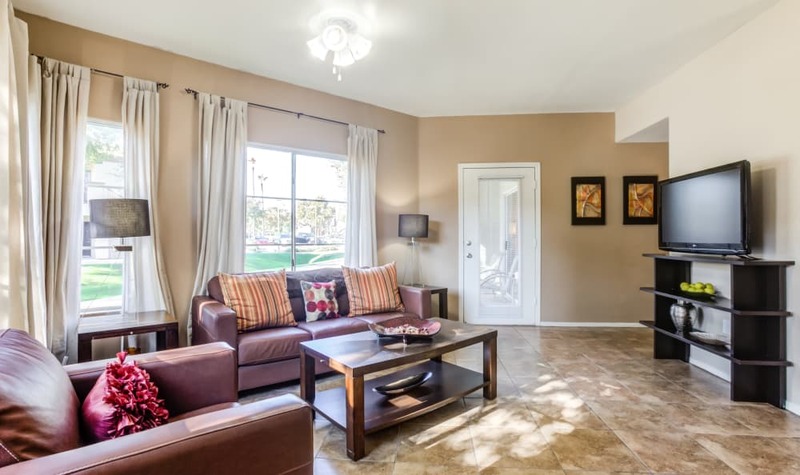 Enjoy community comforts shared by all of the residents of our apartments for rent in Tempe. 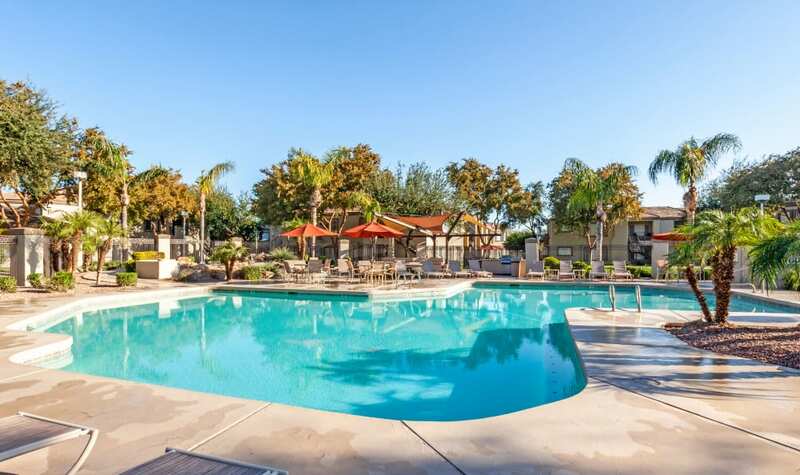 Go for a swim and cool off in one of the two pools located conveniently on the Finisterra property. 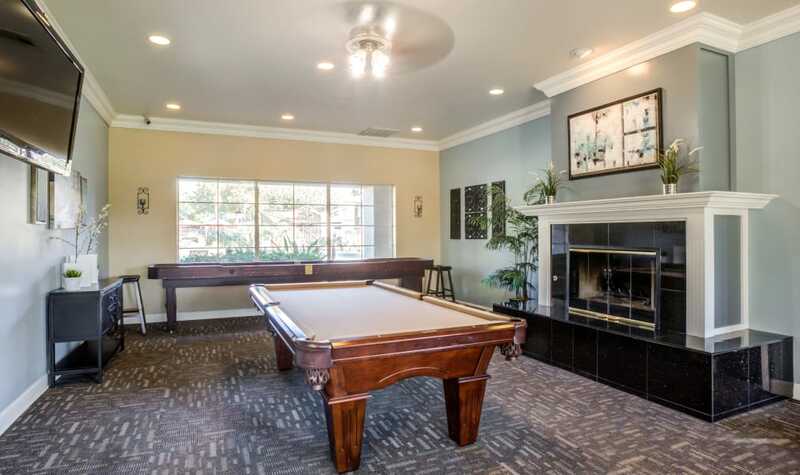 Soak up the sun on the deck or go inside and spend time in the clubhouse. 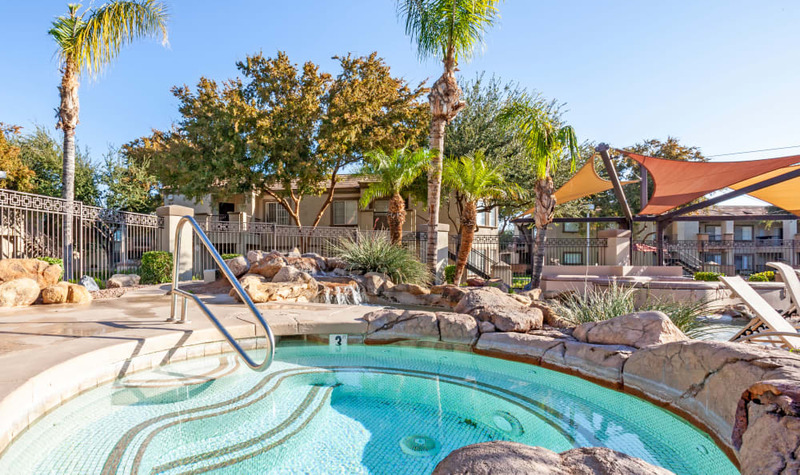 Throughout the community, you’ll discover spacious courtyards and beautiful landscaping — perfect for evening walks with or without your canine companion. 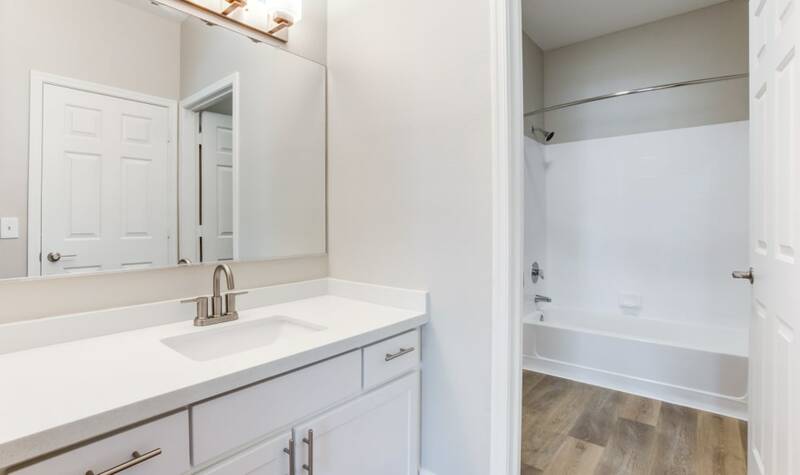 Browse our photo gallery and then take advantage of the community amenities and apartment features at Finisterra. 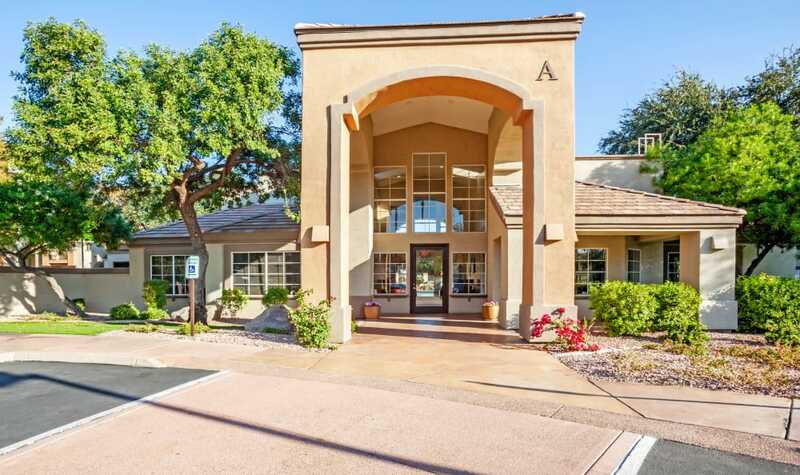 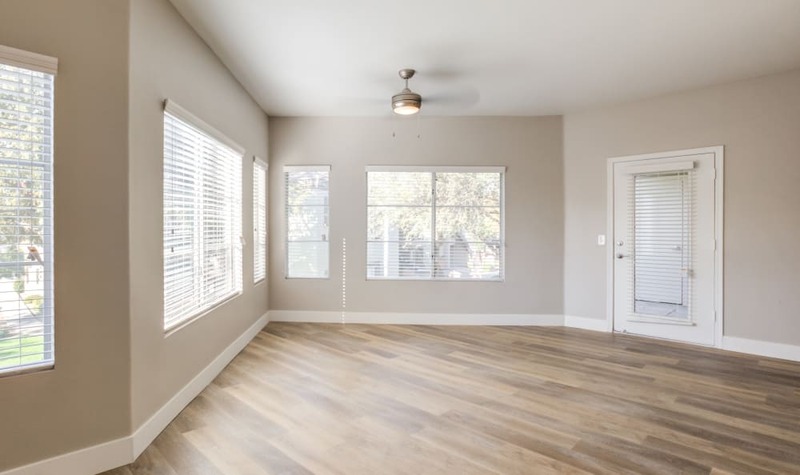 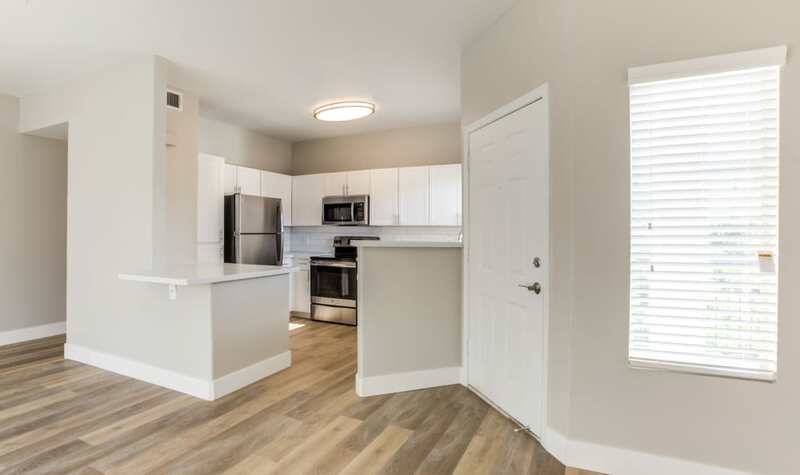 Contact us today to schedule your personal tour of our Tempe apartments for rent.